Buffalo Grove, IL – Martin Partners announces the recruitment of Mr. Chris Guglielmi to the position of Chief Financial Officer at Amēda. 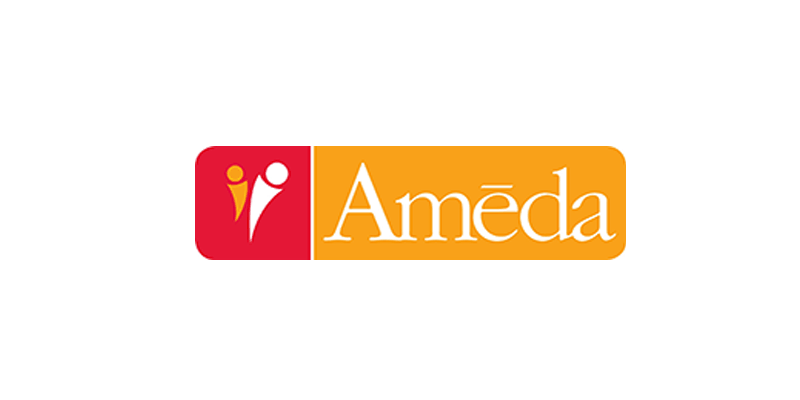 Amēda is a medical equipment consumer products company. Amēda is backed by the private equity firm Crimson Investment Partners. Prior to joining Amēda, Mr. Guglielmi was the Chief Financial Officer at Vesta Funding Inc.